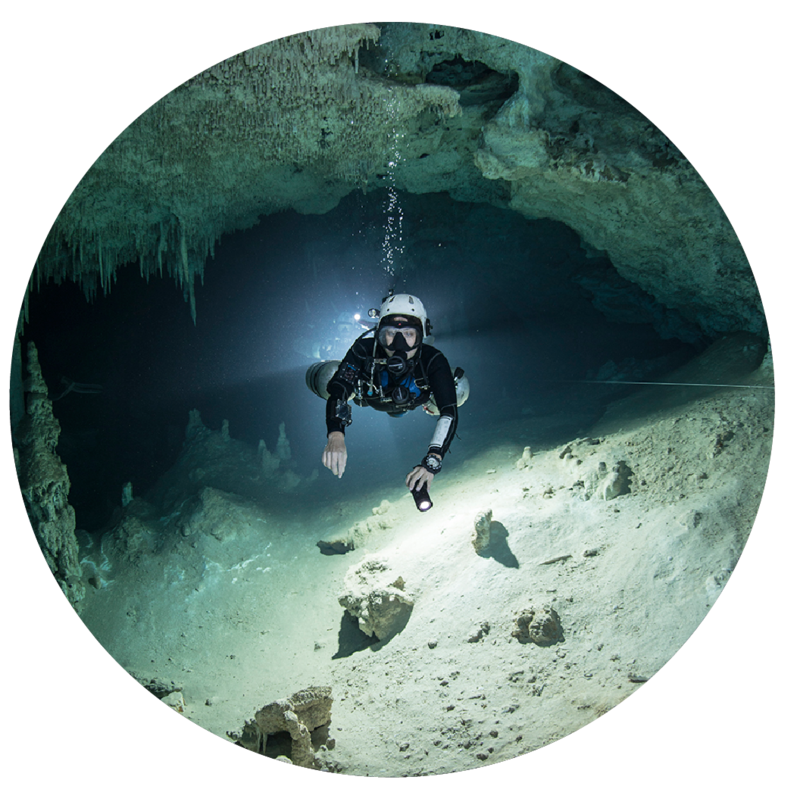 Submerged caves are one of the most mentally and physically demanding environments on the planet, and every one of my underwater cave exploration projects has taught me something valuable. In this talk, I share photos, videos, and stories my discoveries in Mexico's flooded caves and what I have learned from them. The talk is approachable for all levels of divers, and should be interesting even to non-divers. It runs approximately one hour with plenty of time for discussion after.